Across town, his challenger in the May 8th Democratic primary sits at a long table in the front room of her house – with streaks of pink hair and a nose ring. 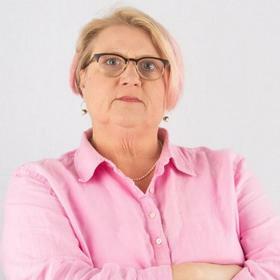 As a first-time candidate running in the 11th NC House district, Allison Dahle is naturally optimistic, and even floats the idea of changing the seating arrangement in the General Assembly if she gets elected, in an effort to better build consensus. 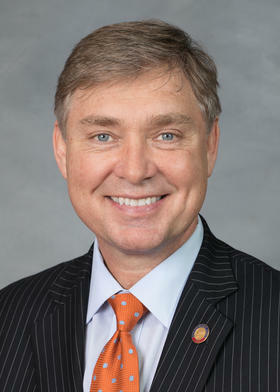 Jett Tiberii reports on the race for North Carolina's 11th House district. Dahle describes herself as a woman, who happens to be a lesbian, wanting to serve her community. Since 2013 Hall has served portions of that Wake County community. He has compiled decent name identification, deep campaign pockets, and aspirations of higher office. 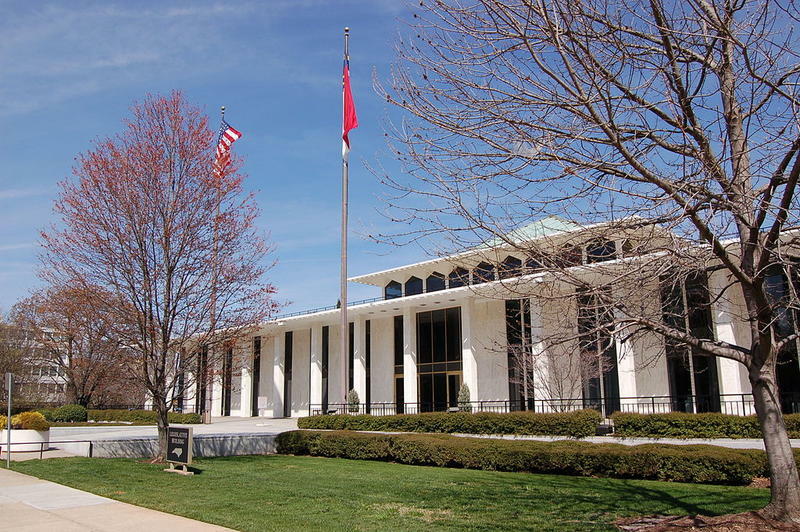 A few months ago, that all seemed to vanish overnight when NC Policy Watch, part of the progressive North Carolina Justice Center, published an article detailing unwanted kissing and persistent sexual innuendo by the Democratic lawmaker. His political allies departed quickly, like a flock of birds heading south for the winter. Hall did not answer calls to step down, calling that piece a “personal vendetta” during a phone interview with WUNC in February. Hall declined a recorded interview for this story. He concedes inappropriately kissing a party official two years ago in front of an audience, calling it a poorly executed joke. He has repeatedly said that he has not sexually harassed anyone. These allegations have stained his reputation. And in this moment of sharp political rhetoric and frequent personal attacks it would be natural to expect the harassment issue to be central in this primary race. But Dahle, at least initially, refused to do that. “It’s not my job to attack him,” she explained in an interview with WUNC. Dahle does not pivot or harp on the harassment issue. She ticks off some of her former jobs. She has worked in law offices, at theaters, with the government, and helping people with disabilities. She criticizes Halls vote on House Bill 142, the measure that some touted as a repeal of House Bill 2, and mentions a greater need for women to serve as elected officials. For his part, Hall labels himself an effective Democrat in a Republican-led legislature. During a recent conversation, he says he passed more bills than any member of the minority party last year. However, despite the efforts by either candidate, this race is not about policy differences. It centers on personality and ultimately boils down to the accusations, and how it will influence voters. These types of allegations have led to resignations from Congress as well as a number of legislatures across the country. However, this election marks one of the first test cases of how an accused elected official may fare at the ballot box in the #metoo era. McLennan happens to live and vote in the 11th district. He says Hall has yet to give a sufficient explanation for his alleged behavior, and the entire saga is may affect McLennan’s own choice. For now, both candidates are trying to procure as many endorsements as possible, and spend several nights each week knocking on doors. In a race where a few thousand votes will be enough to win, both candidates are seeking a new beginning.